Animal Graphics & A Coloring Activity! Our newest Baby Boy graphic tees feature some pretty adorable animals that we know your little citizens will love. From the deep sea surrounding Japan to the thickly wooded forest, these animals in our playful graphics are fun to wear and pretty cute, too. See a round up of our favorites and print out two graphics for your little citizen to color in! Our Kame Graphic Tee is named for the Japanese word for turtle. We think turtles are terrific and know your little citizen will too! Sea turtles can be found off the coast of Japan’s islands. They feed on everything from jelly fish to sea sponges and spend most of their time swimming in the warm waters. Our Kuma Graphic Tee is named for the Japanese word for bear. We love this magnificently mighty (but friendly!) 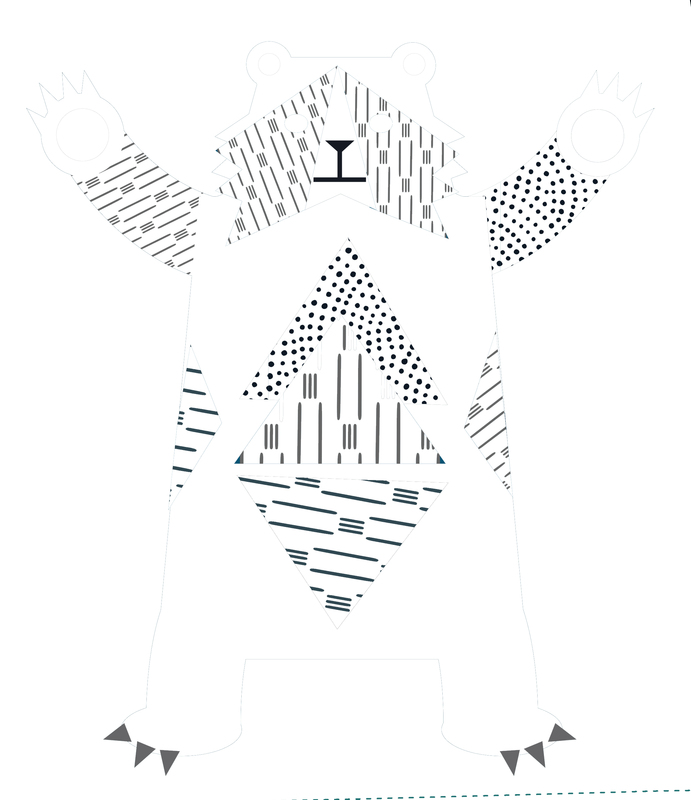 bear who greets you with open arms on this graphic tee. The Japanese black bear lives on the Honshu and Shikoku islands of Japan. Although they are called black bears, they have a large white mark on their chest which makes them easily recognizable in the wild. Just don’t confuse them for a panda! Our Zou Graphic Tee is named for the Japanese word for elephant. Our elephant graphic in this tee features a patchwork design. According to Japanese culture, elephants are admired for their high intelligence and good memory. We couldn’t agree more! And for those of you home with your little citizens on cold winter days… print out our animal graphics for a fun coloring activity. Download and print our bear and elephant coloring sheets.